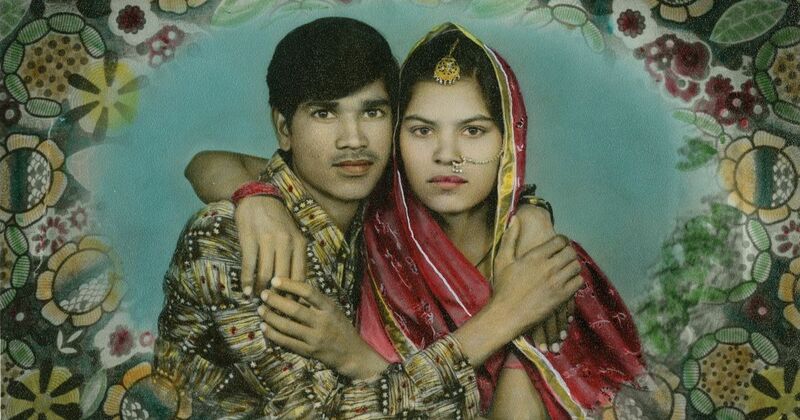 Christophe Prébois’ nostalgic documentary Mr Ram Chand Photographer talks about a time when taking a photograph was an exception, not the rule. Almost twenty years ago, Christophe Prébois was driving down a road in Ajmer, Rajasthan, when a photograph displayed in the first-floor window of what ostensibly was a dry cleaner’s shop caught his eye. The image was of a group of men, all holding guns and the French photographer was intrigued by the mismatch between the shop and the display. 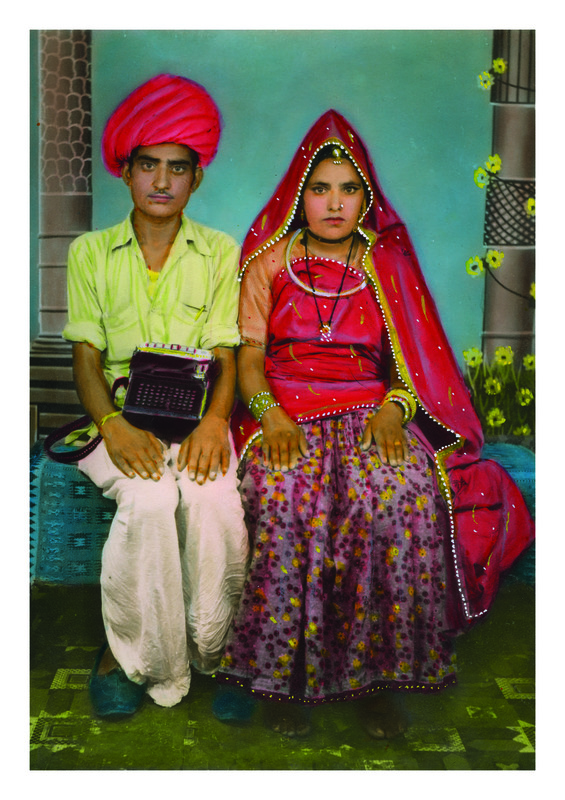 A conversation with the shop’s owner, Gurumuk Chand, revealed that the upstairs was a photography studio named Shatranj, which was run by his father, Ram Chand. The photograph on display had been in the shop for many years. Prébois’ obsession with Ram Chand’s work was immediate and over the next few years he made many trips to India to get to know him. 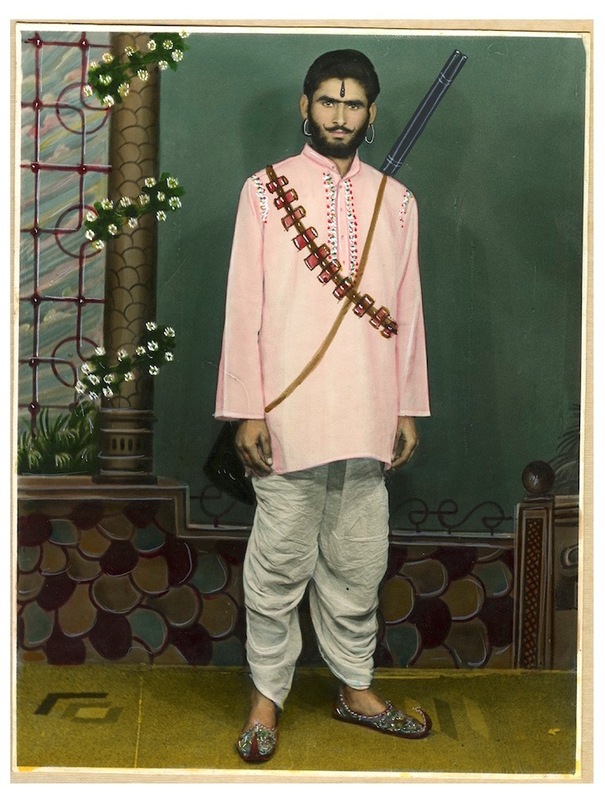 With the son’s help, he finally convinced Chand, whom he describes as a “grumpy old man”, to tell his story – “Mr Chand was rather intimidating and wouldn’t let me freely roam around the studio. He had a closet crammed with all the negatives he had done but he would not let me look at them. He got more relaxed on the matter only when he retired some years later.” In 2016, Prébois was allowed to follow Chand around with a video camera. 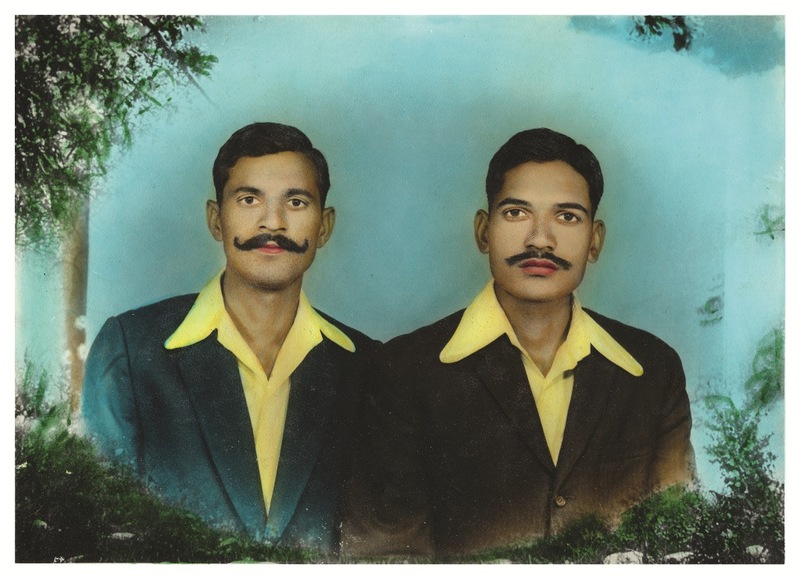 For Prébois’ documentary film, Mr Ram Chand Photographer, the octogenarian relives the 1960s and 1970s, when his photo studio was “the most respected establishment in the area”. “The first thing he told us in response to our project was, ‘Mera time ho gaya’ – ‘my time is done’ – but in the end he was pleased to be the center of our interest and to recall his memories,” said Prébois. 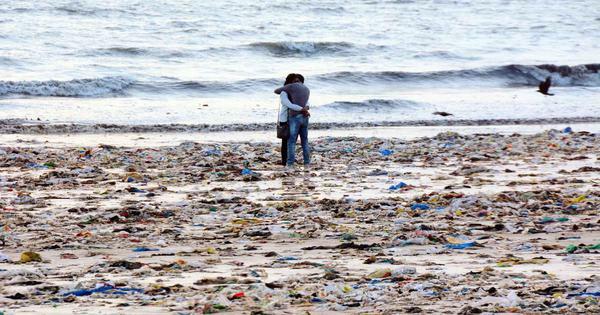 The documentary will be screened in India as part of the JaipurPhoto, an international outdoor photography festival being held in Jaipur from February 23 to March 4. 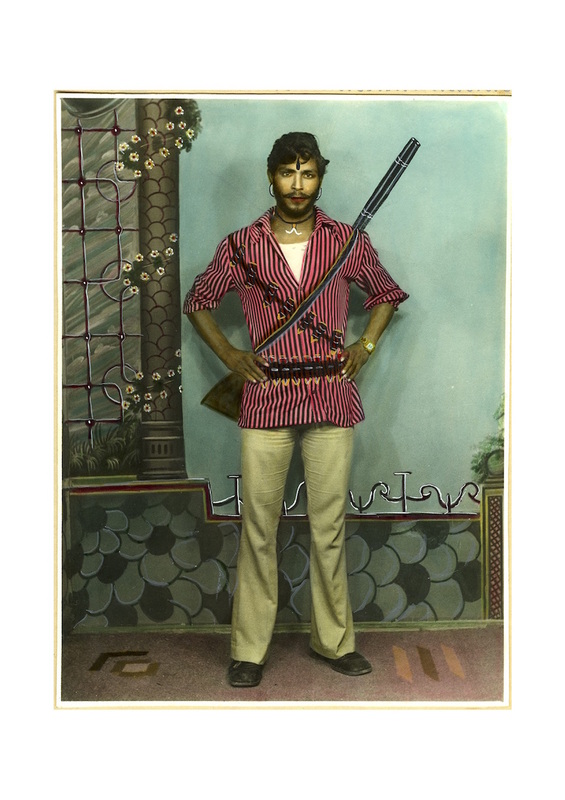 In the documentary, Chand is seen showing the various styles that were commonly demanded by his customers – creating a photograph of one man in double role, or superimposing an image of a famous actor next to them or being shown holding guns – which were all borrowed from Bollywood. He leads his interviewer through rows of dry-cleaned saris on to the first floor of the shop where relics from his days as a photographer, such as a flower vase attached to a colourful stand, are still stored. “The customers needed something in the frame they could rest their arm on while striking a pose, or the women needed somewhere to sit while their husbands stood next to them,” says Chand, as he points to a small white chair with a fanned back. The small space also still has a dressing room where he would store combs and clips for the women. 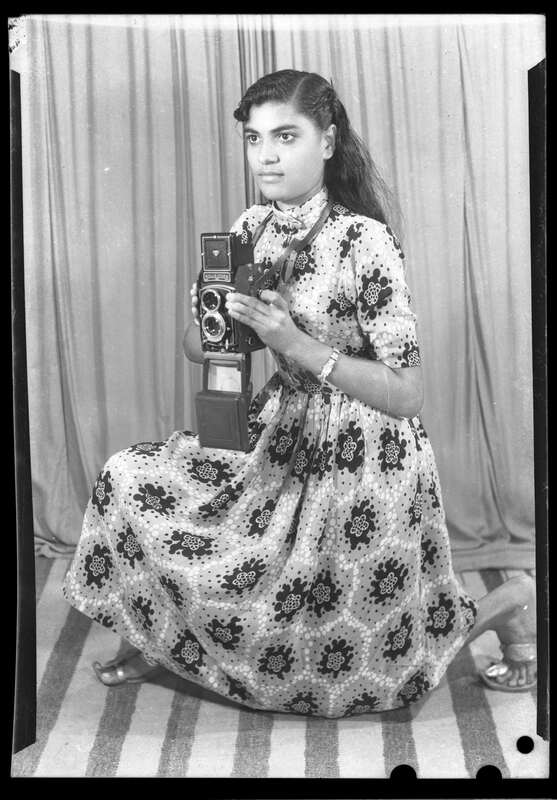 By the end of 1990s, with the introduction of smaller cameras that were easier to use, Chand’s business was dwindling. He shut down the studio in the early 2000s partly because of the scarce demand for his style of portraits and partly because he felt he was ready to retire. He let his son, whom he never pushed to pursue photography, take over as the breadwinner of the family. 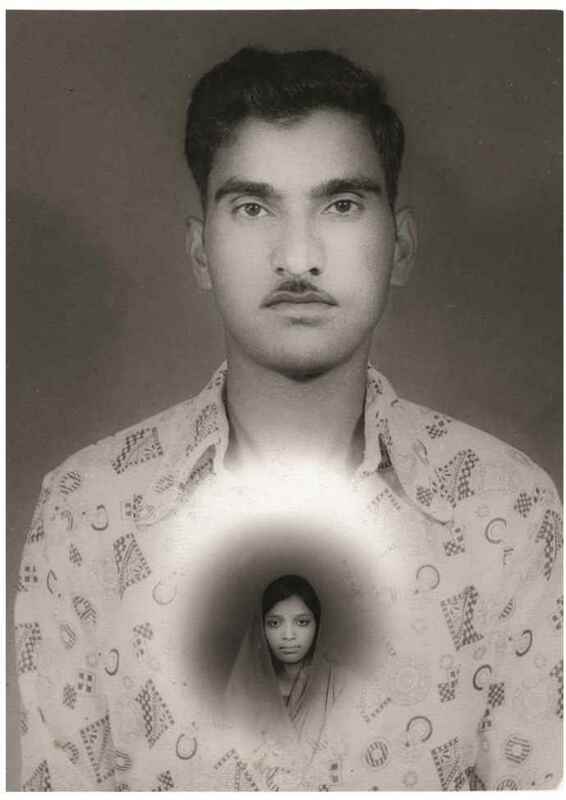 Mr Ram Chand Photographer will be on display at Hawa Mahal from February 23 to March 4 as part of the JaipurPhoto festival.